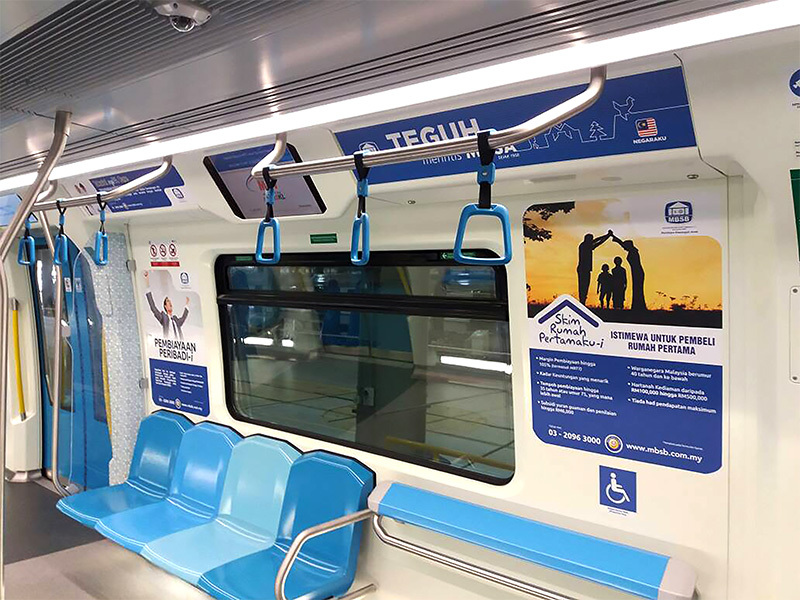 Titanium Compass is the concessionaire awarded a 10-year exclusive contract by Mass Rapid Transit Corp Sdn Bhd (MRT Corp), to manage advertising platforms across 31 MRT stations and 58 trains of the new 51km-Sungai Buloh – Kajang (SBK) line, has been fully operational since July 2017. 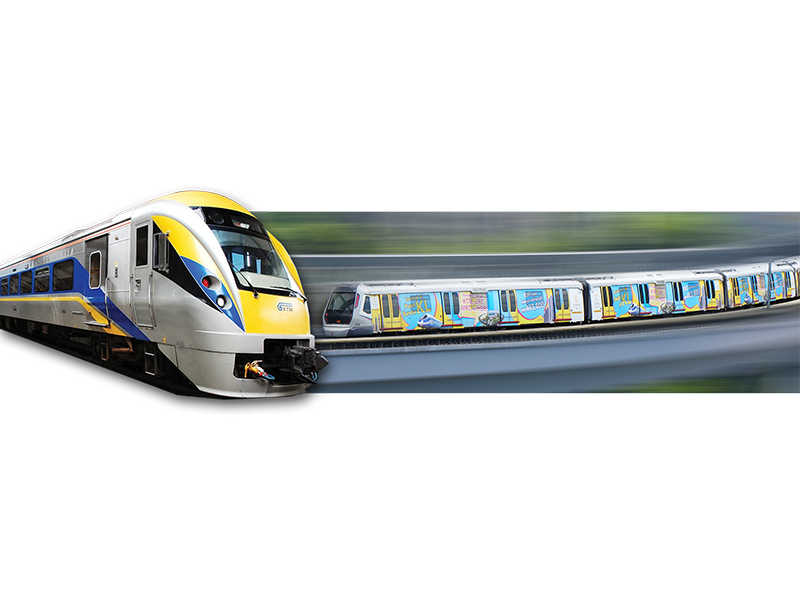 Beginning from Sungai Buloh, located to the north-west of Kuala Lumpur, the line runs through KL city centre – Malaysia’s capital city – before ending in Kajang, a fast developing town to the south-east of the city. Each train set serving the line has four cars, allowing a total capacity of 1,200 passengers with a daily ridership at an estimated 400,000 passengers with trip frequencies of 3.5 minutes. Titanium Compass offers advertisers the platform to engage with audiences through its portfolio of physical advertising assets across static, powered and digital formats. 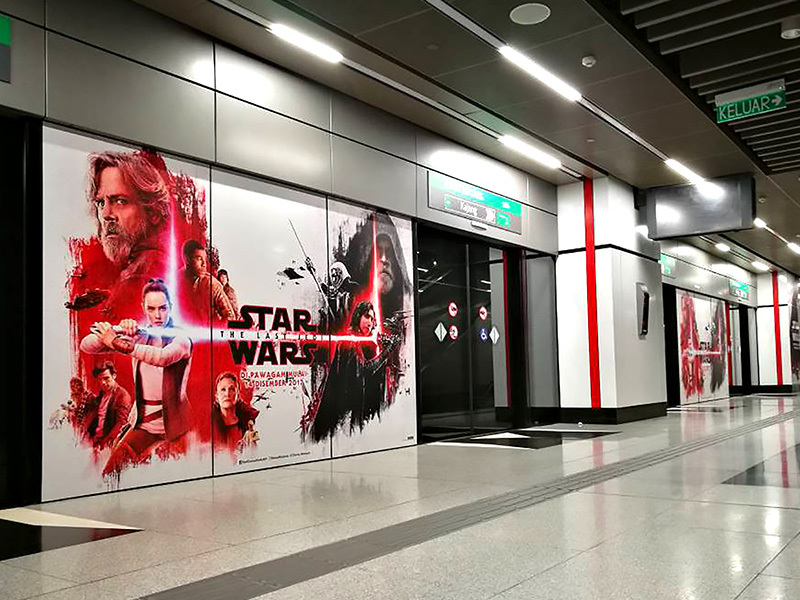 Our product portfolio engages audiences in various Out-Of-Home environments, including station platforms, station concourse, ancillary structures & connecters and digital advertising in stations and trains. This, combined with an audience culminating from several factors – geographical mobility, active mobile connectivity, dwell time within assets surrounding the SBK Line – provide a unique route for further engagement and activation for advertisers.